You know when you and a distant friend both loudly agree that you should see each other more often, but then spend months not making plans to visit because you both assume the other party will make the trip first? This right here is the movie-making version of that. I’ve talked to Kevin Feige about it. We’re creatively really compatible. I think we both agree that the character is right for a standalone, it’s just a case of timing at this point for both Marvel and myself. Marvel has a really huge roster. They’re looking four years ahead. I also have a lot of things that I want to do. If I did it, I would dedicate myself completely to making it amazing. It would have to be the best version that movie could possibly be. Otherwise, I would never do it. It’s all well and good that Johannsson and Feige have at least met over the vague future possibility of a Black Widow movie, but it’s a sentiment we’ve heard for so long, it’s kind of insane that we’ve yet to hear really definitively one way or the other if one of Marvel’s biggest female characters is actually going to get the starring role she deserves. After all, there’s a lot of empty space on Marvel’s calendar after Infinity War ends. The excellent Black Widow ongoing series by Chris Samnee, Mark Waid, and Matt Wilson is right there, prime for adapting. Skip the teasing and just announce something, anything! 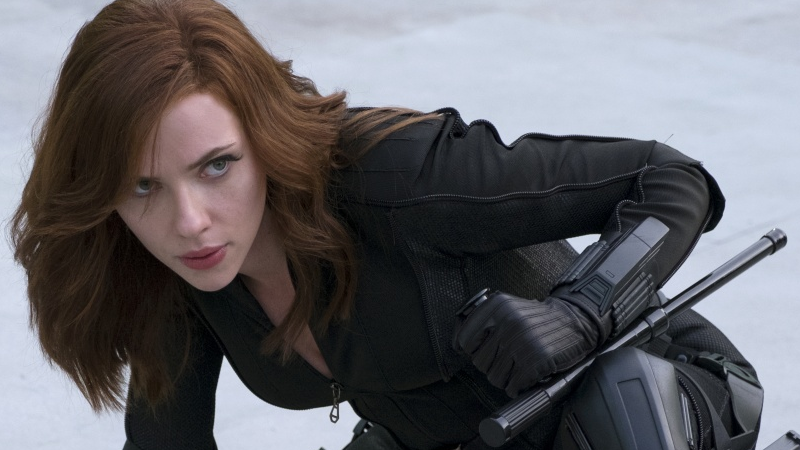 Joss Whedon Wants to Direct a Black Widow Movie, But Should He?